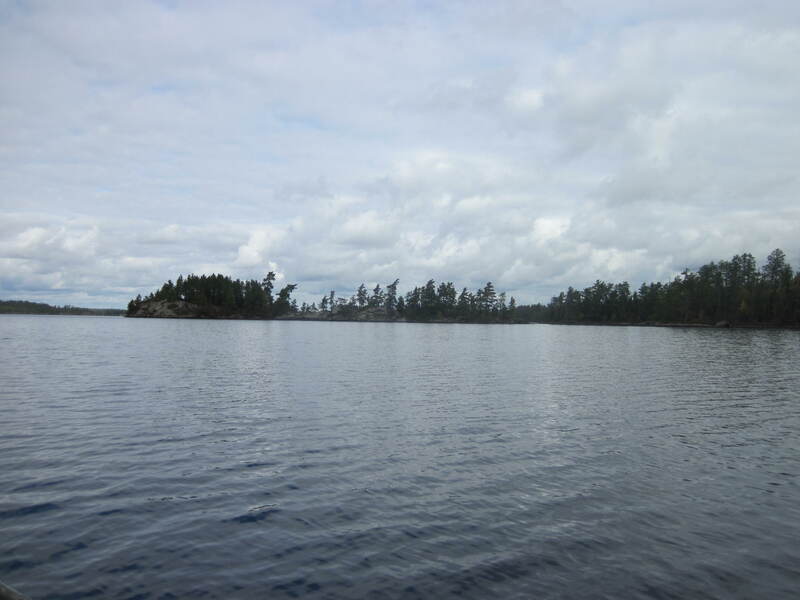 Kayak or canoe through varied surroundings on only one lake–Saganaga. 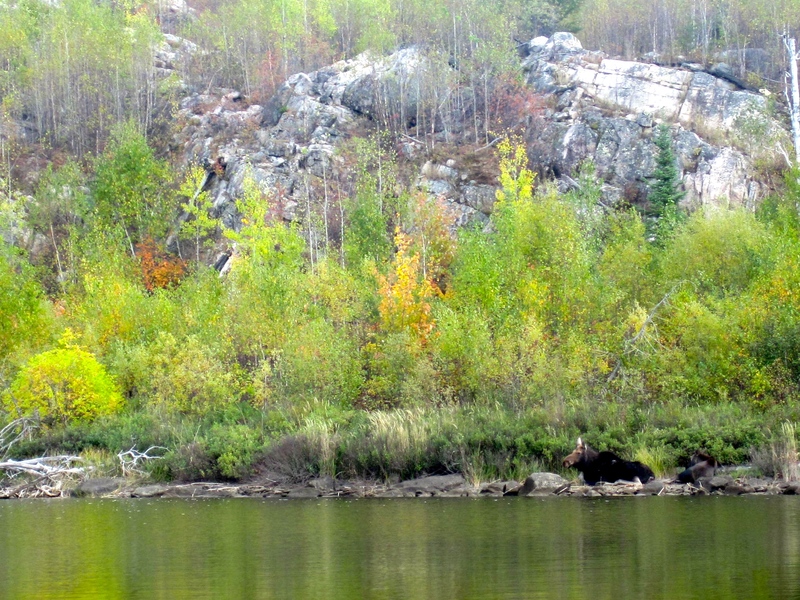 You will travel to American Point, into Red Rock Bay, and east to James Bay. No portaging is necessary as you explore this large lake. 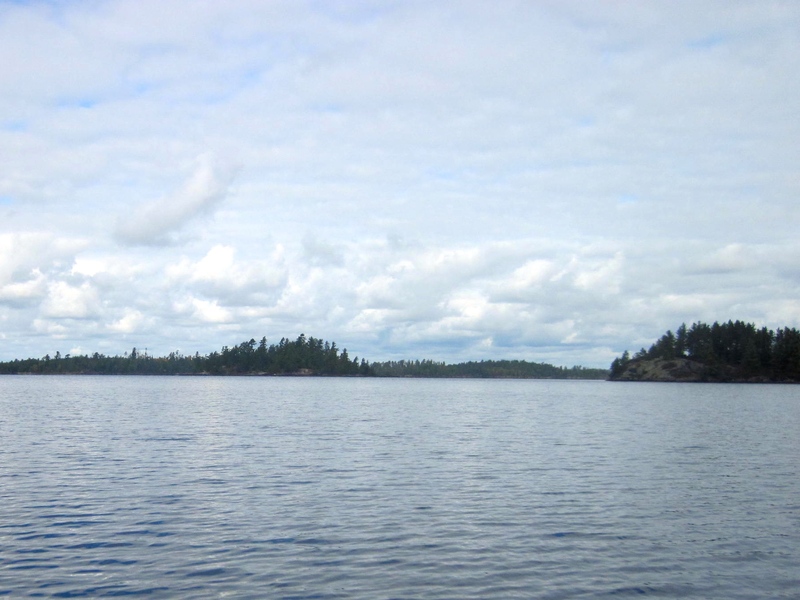 There’s great fishing for walleye, lake trout, smallmouth bass, and northern pike.